It's all began from 1974. During those years, a group of intellectuals from China got together every weekend for intellectual discourse on top of a bookshop at Jalan Bukit Bintang, Kuala Lumpur, Malaysia. At these gatherings, this small group of scholars were served with home-cooked food by their wives while enjoying their tea and intellectual conversations. As time went by, these gatherings started to draw in bigger crowd. It became apparent that its popularity was due to the delicious “home-cooked” food that was served! 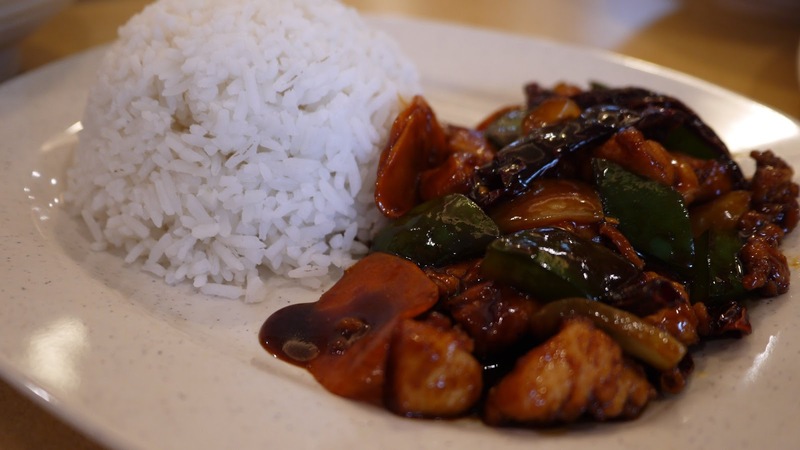 This prompted the group of scholars to start a restaurant that served their home-style Shanghai and Sze Chuan food. The 1st Esquire Kitchen Restaurant was conceptualized in 1974. 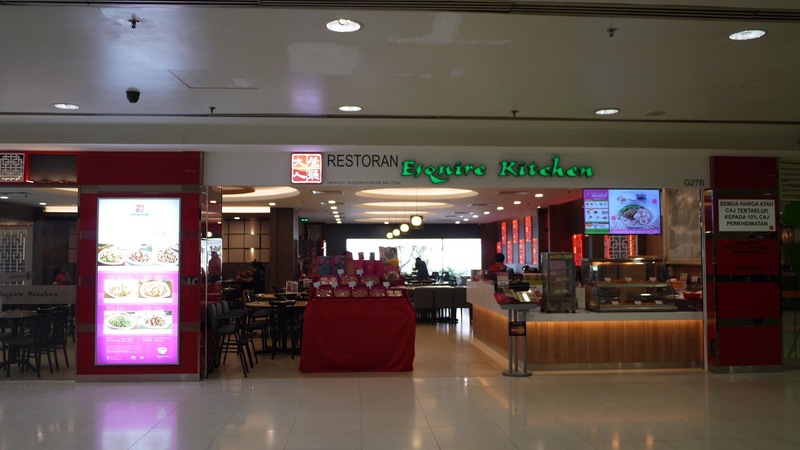 From its humble beginning in a single shop, Esquire Kitchen has grown to more than 10 restaurants at reputable shopping malls in Kuala Lumpur and Petaling Jaya, Malaysia. 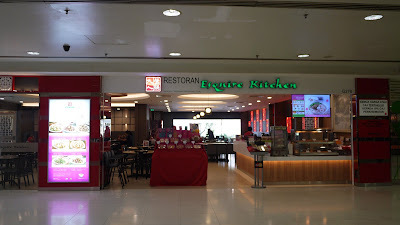 This July, Esquire Kitchen has opened it's newly relocated outlet at Subang Parade, offers the same great standard. In conjunction with this, Esquire Kitchen outlet at Subang Parade is having lunch and dinner sets buy 3 free 1 promotion in the month of July 2018. The happy lunch sets start from RM12.20 to RM15.60, diners can choose from the selected main course and it comes with a free hot tea. Not only that, diners get to enjoy 30% off for double boil soup or Shanghai fried dumplings with any order of the set lunch. 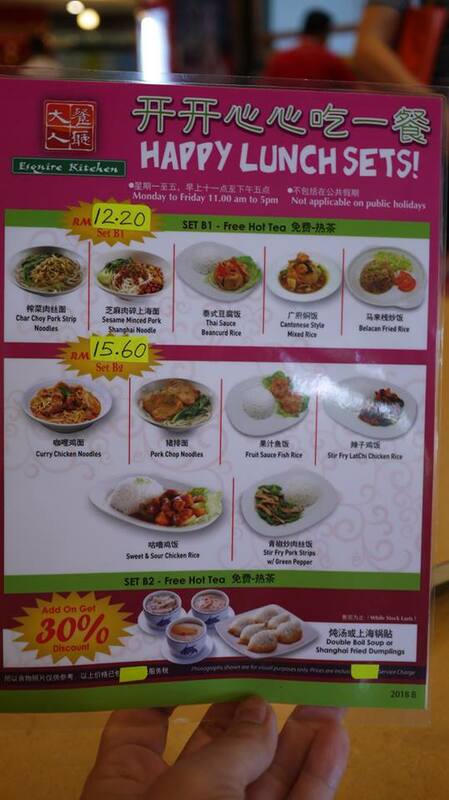 The happy lunch sets promotion is valid from Monday to Friday, 11am to 5pm, it is not applicable on public holidays. Happy dinner sets start from RM 17.60, where the meal comes with a free iced lemon tea or herbal tea. 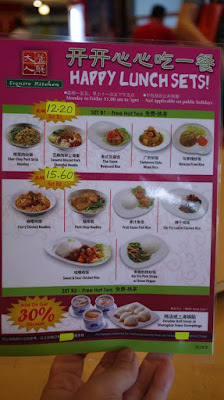 Diners can also choose to add on RM 3 for a tau foo fah or kwai lin gou. 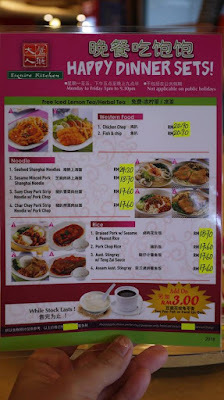 The Happy dinner sets promotion is valid from Monday to Friday, 5pm to 9.30pm, it is not applicable on public holidays. It's such an great deal, no wonder it was a full house during our visit recently. We love the fusion of Heritage Chinese Cuisine with a Malaysian Touch at Esquire Kitchen. It has always been a taste of home-style cooking, boasting recipes of home-styled Shanghai and Sze Chuan specialties that have been handed down from generation to generation. Our favourite bowl of noodles that satisfy the sweet and sour addiction. Sides with bouncy fish ball. A simple but delicious bowl of noodles. 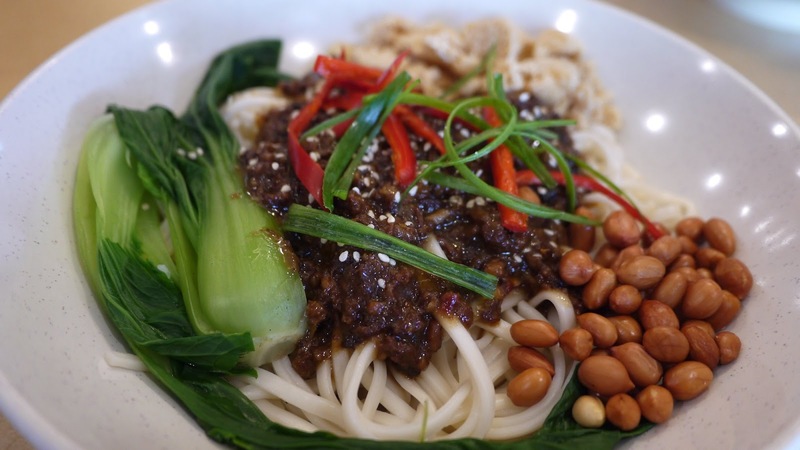 Delicious minced pork served with springy noodles and sides with crunchy peanuts, thinly sliced cucumber and carrots. 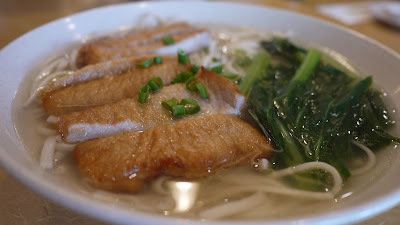 We love the big slice of pork chop on top of springy noodles and serves in the hot and tasty broth. 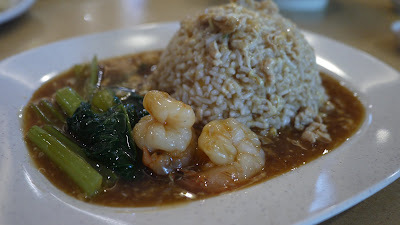 For those who love some rice; you can order their Cantonese Style Mixed Rice, a popular Chinese dish for rice lover. An aromatic and spicy version of chicken rice that is absolutely delicious. 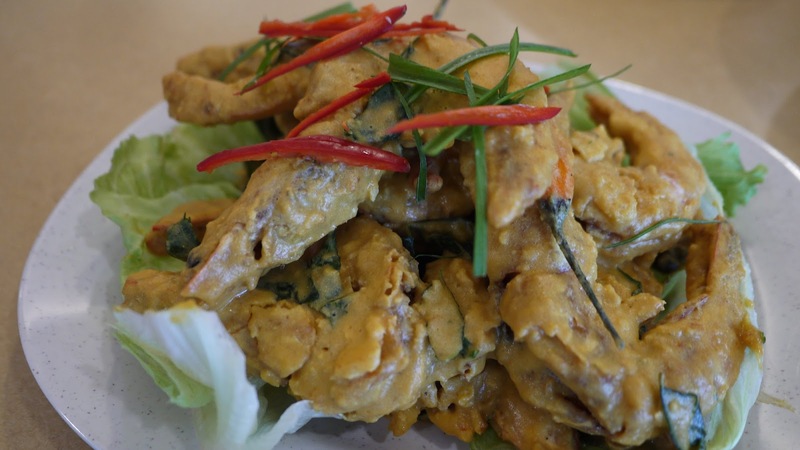 A perfect dish for die-hard fans of salted egg yolk. The fresh prawns are coated with rich creamy and savoury gravy of salted egg, perfect match with a bowl of white rice. 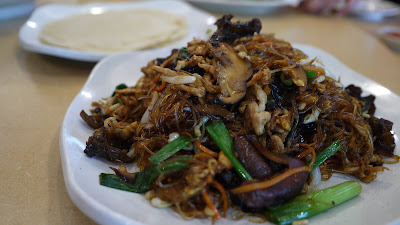 Mok Shue Yok is a typical stir-fried dish ithat made with vermicelli, scallions, beansprouts, eggs, carrots, black fungus and minced pork, to be wrapped into a small spring roll skin. We love the succulent and tasty Mok Shue Yok. We truly like the delicious food in Esquire Kitchen. 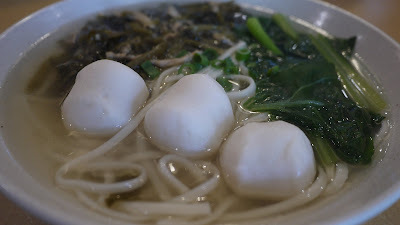 For more information on Esquire Kitchen 大人餐厅, visit their Website | Facebook Page. nmpk sedap semuanya but not for muslims. tp boleh je kan tiru cara dia masak.